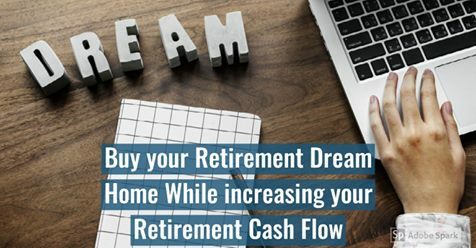 How to buy your retirement Dream Home AND increase your retirement cash flow! This seminar is free to attend. .
Are you trying to decide if remodeling and staying in your current residence or moving to a home already suited for your changing needs makes more financial and emotional sense? Are you looking for ways to make your retirement years more affordable? Have you heard about a Home Equity Conversion Mortgage otherwise known as the "New Reverse Mortgage" and wondered how it works and if it might be right for you? This free seminar will help answer these and other questions you might have about how to make the most of your retirement years.